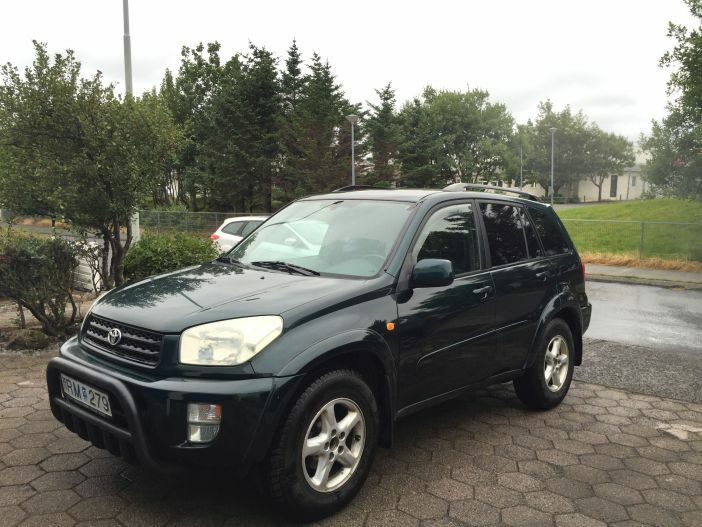 Toyota RAV4 is is sport utility vehicle (SUV), very easy to drive, spacious, fits up to 5 people and has a large trunk. It's a 4 wheel drive and has an automatic transmission. Great car in good conditions. The pick up/drop off is at BSI bus station or Hallgrímskirkja. A bus goes from KEF airport to BSI bus station. The car is always available and pickup arrangements go through email. Very nice car, drives very well. very useful in Iceland and convenient for 4 people! Owners are very nice and helpful :) I, we, STRONGLY recommend this car & the owners!